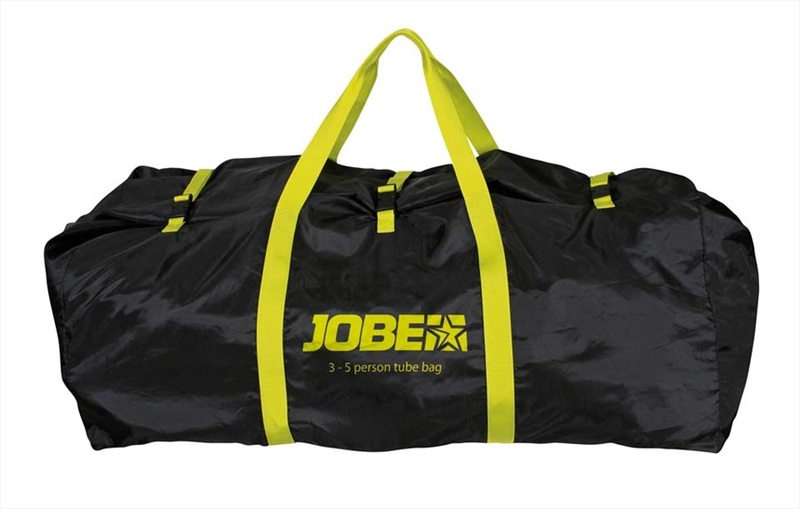 Jobe Towable Inflatables Tube Tote Bag - for storage or as a carry case with handles for 3-5 person tubes (Large). Jobe Super Heavy Duty Repair Kit for damaged Towable Inflatable Tubes and other Inflatables. 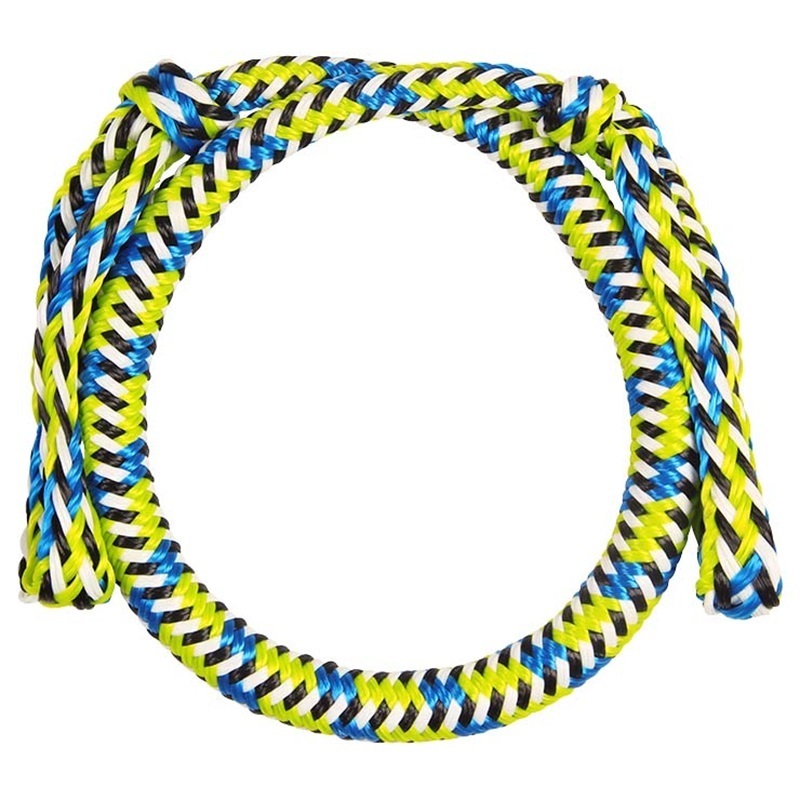 Jobe Flag for Towable Inflatable Tubes. 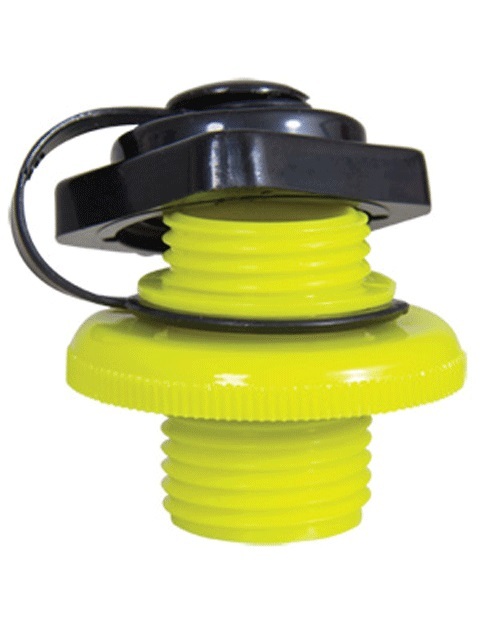 Boston Valve for fast inflation and deflation of Towable Inflatable Tubes. O'Brien Pump Lightning Valve Attachment - for use with your pump and the new O'Brien Lightning valve.